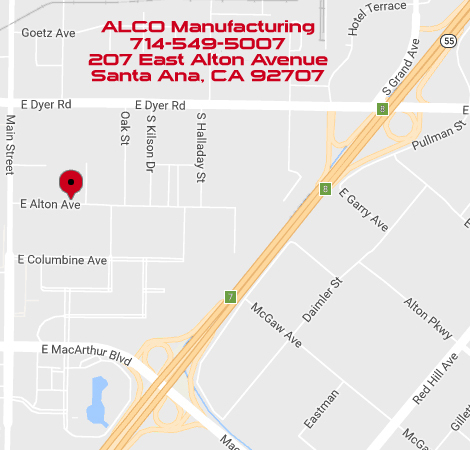 Services at ALCO Manufacturing, Inc.
Tooling design and construction are done in our own facility, which includes a complete tool and die shop with WaterJet machining and wire electrical discharge machining (EDM). 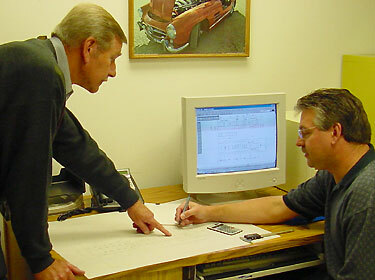 We often collaborate with customers to review drawings and provide design for manufacturability (DFM) input, bringing concepts to rough prototypes and then to full production parts. 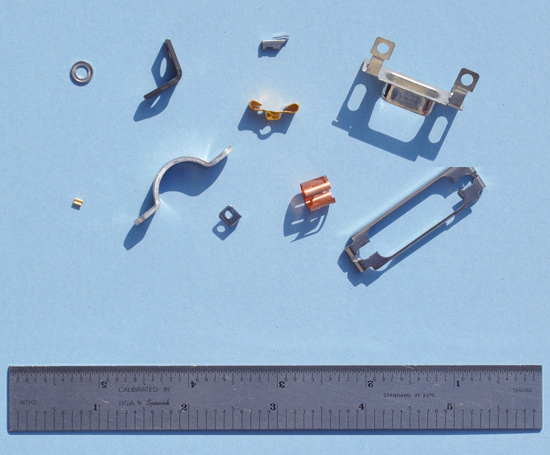 Projects span the spectrum from highly complex electrical and medical parts and assemblies to low cost washers improving product quality and reducing production cost. 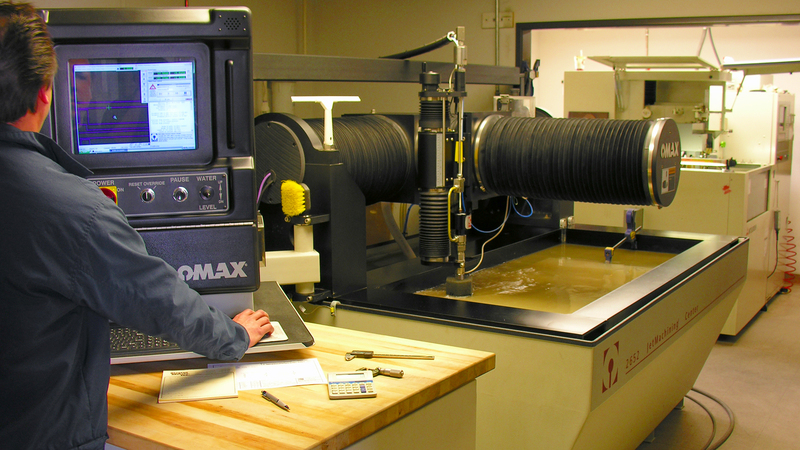 We understand the tight timelines for new product development, so we strive to deliver prototypes and low volume runs with a quick turnaround. 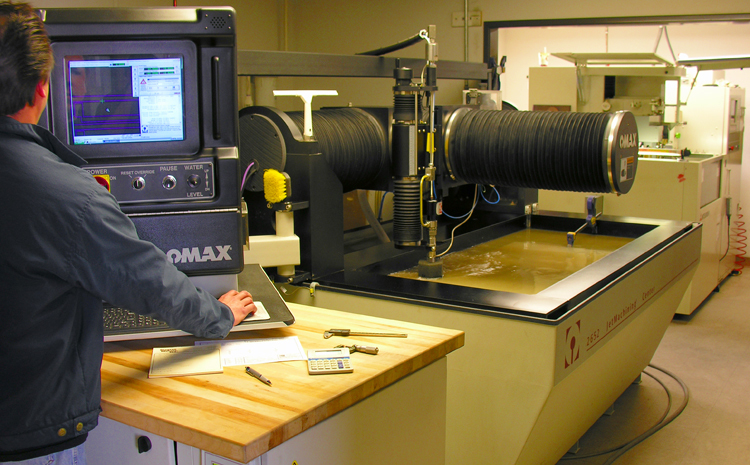 Once a prototype is fabricated to your specifications, ramping up to volume production is a simple next step and our core business. 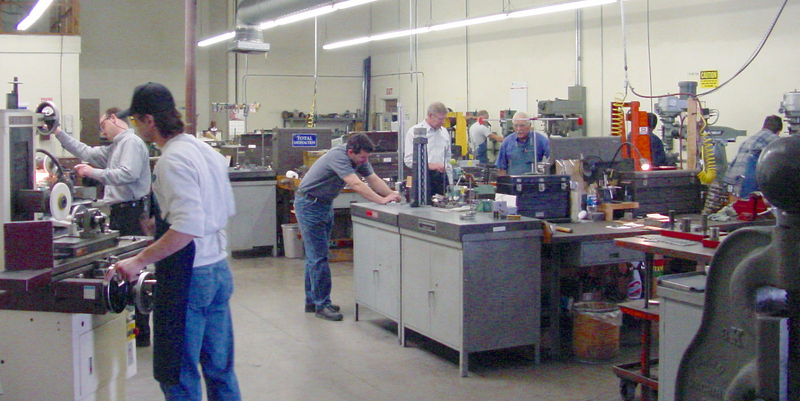 We have decades of experience building dies and running low volume fabrication equipment as well as small to large quantity metal stampings. 3 Die lift trucks, 750 Ibs. Personal service with quick response to customer needs is our top priority. 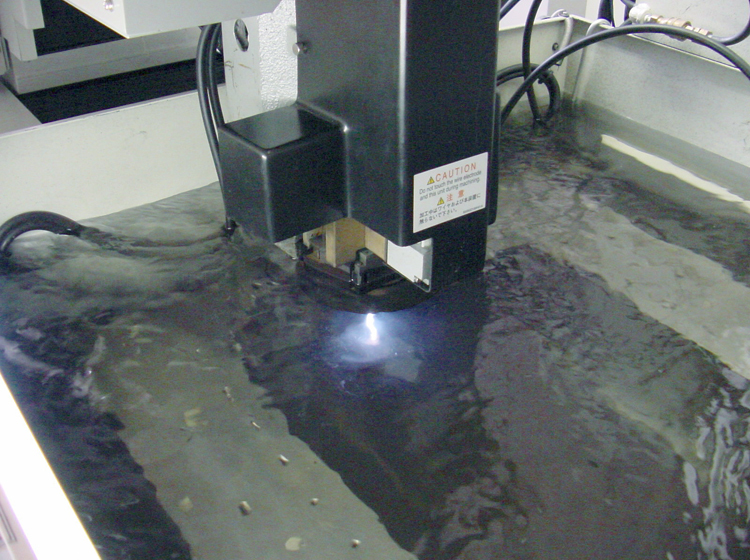 Please call or e-mail a .dxf or CAD file for a prompt, competitive quote. From western Orange County, Los Angeles or San Diego take the 405 Freeway to the 55 Freeway. From eastern OC, Riverside or San Bernardino take the 5 Freeway or 91 Freeway to the 55 Freeway. Exit at Dyer Road or MacArthur Boulevard. 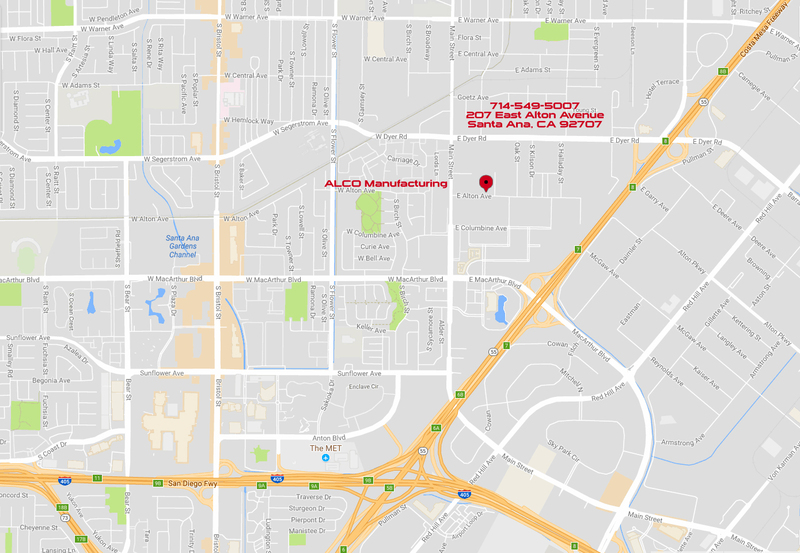 ©2000-2017 ALCO Manufacturing, Inc. All rights reserved.